Dr. Cynthia Steury taught in the education department and served the institution as assistant dean for faculty development and as a professor of education. Her teaching load included courses in children’s literature, classroom management and organization, mathematics methods, and field experience supervision. 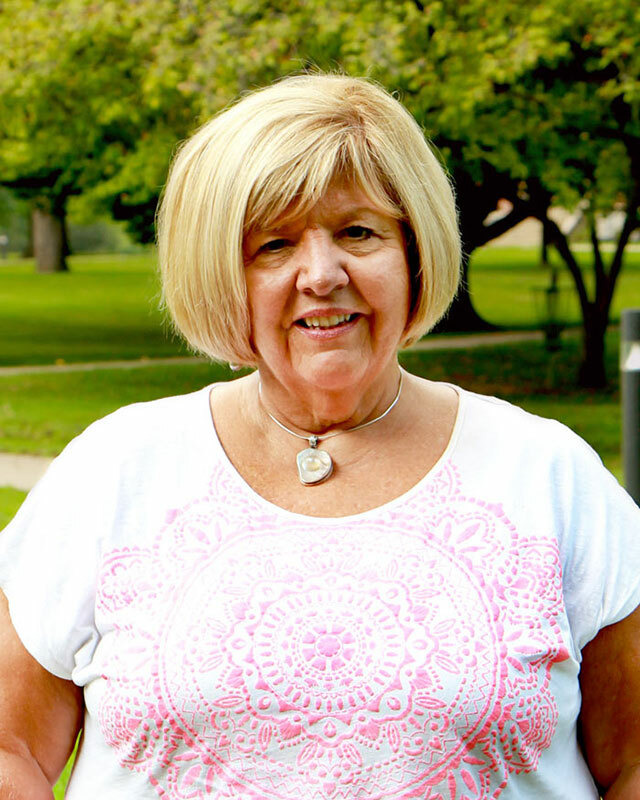 Prior to coming to Huntington University, she taught first through fifth grades. Her experience includes teaching in both public and private schools. Dr. Steury retired in May 2016 and was granted the title of professor emerita in recognition of her significant contribution.